How to Write a Newsletter for a Business? Writing a newsletter for a business, you need to remember that this is not an ordinary email, it is one of the means of marketing. Successful marketing can bring much profit to the company. At the same time, a failing marketing may lead to complete disaster. Business world is very cruel and competitive. No one gives another chance. In most cases, one needs to struggle to remain at the market. Therefore, newsletters have become one of the ways to keep the customers and to attract new ones. There are a lot of recommendations how to create effective newsletters. I would like to focus on practical pieces of advice on how to write business newsletters. Use correct grammar and style. Your newsletter is a face of your business. Many people pay attention to the mechanics in a letter. Mistakes may create a distance between the company and the clients. 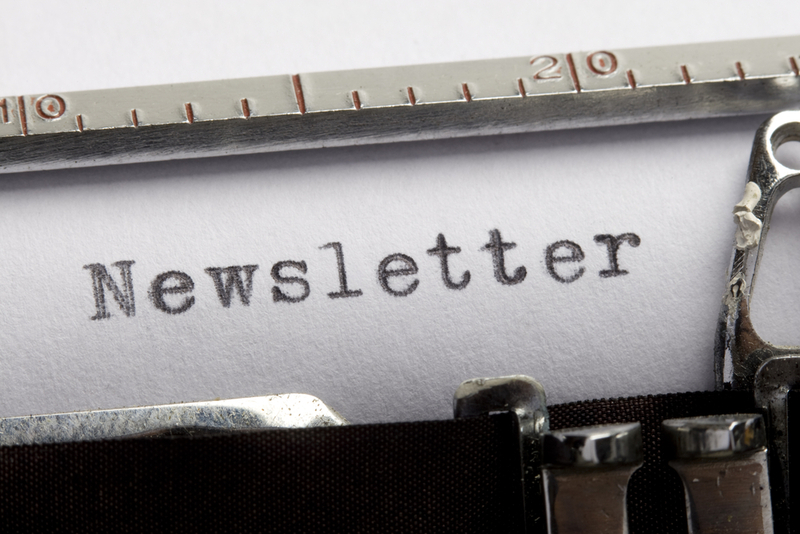 Make your newsletter readable for ordinary people. Your business may require from you being aware of some specific terminology and processes. Your readers may be lack of this knowledge. However, they should understand what you want to tell them. Use simple words to express complicated ideas and processes. Direct your business newsletter to the customers. It’s not enough to send a newsletter to a specific email. You need to make sure that the information you send is needed and expected. Make a newsletter focused. Don’t try to send much news in one newsletter. It’s better to create several newsletters for very important information. There is one strategy, which uses massive information in one newsletter, but such emails should be created wisely. Don’t try to do it without special homework. Make your customers interested. Some news is unimpressive and may leave clients uninterested. However, it is still possible to make any news interesting. Use professionals for writing newsletters. Make your customers attracted. They should wait for each new newsletter with passion and interest. Be creative. Creativity is always welcomed. You may write about the simples and the most visible things, but if you present the information in a creative way, your clients may be very grateful. Overall, these are the basic rules you should know. You may have each business newsletter different or look like the previous one. Just make sure that your newsletters are not left without attention and they help you develop your business.